We envision a world where all women are equitably represented at all levels of leadership of business, organizations and government. We envision a world where all women are equitably represented at all levels of leadership in business, organizations and government. Growing women leaders requires the support of other professionals. We will create a community that guides women as they navigate their career pathways by providing mentoring and networking opportunities. Your tax-deductible donation will help Pass The Torch For Women Foundation fund the Carla Perinne Perry Scholarship Fund for female college students, enabling us to grow women leaders! 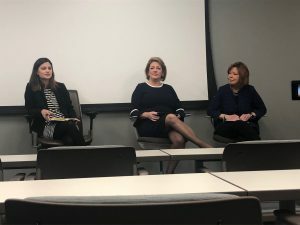 With their peers being in the minority within top decision-making levels, how do women create the connections that allow them to grow as leaders? How do they gain the skills and support to move up the ranks? The Pass The Torch for Women Foundation is addressing this issue in a unique and powerful way. 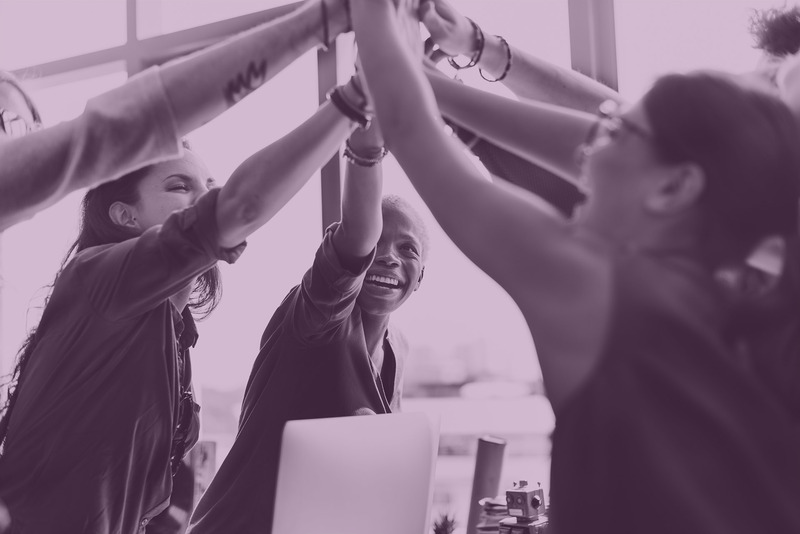 We are creating a community of women and men committed to supporting women throughout their career lifecycles, from college students to emerging leaders to top executives. 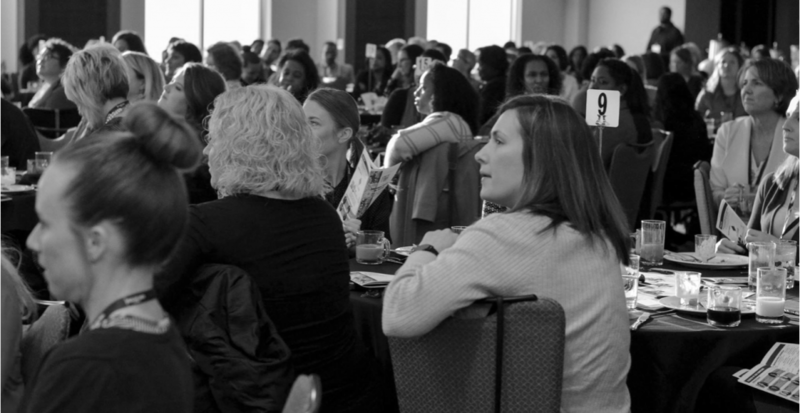 This community comes together to provide mentoring and networking opportunities to help women reach their full potential. Is growing the influence of women at the highest decision-making levels important to you? Are you interested in becoming a mentor? 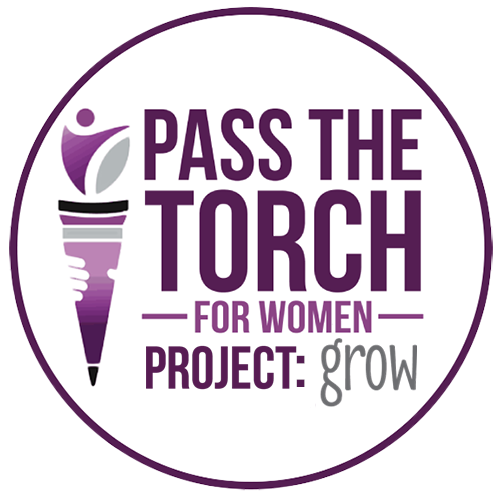 Join the Pass the Torch for Women Foundation’s community today. Our Project Grow program focuses on developing female college students. Along with providing one-on-one mentoring with female executives, the program offers networking and leadership skills training. Pass the Torch for Women guides the women through a proven curriculum that gives them the skills to transition to and succeed in the workforce. Click here to learn more about the mentoring college students program. Join the Pass the Torch Developing Professionals Community by becoming a mentee or mentor. As a Developing Professional, you have a lot to give to our college students, while also gaining mentorship from a seasoned executive. 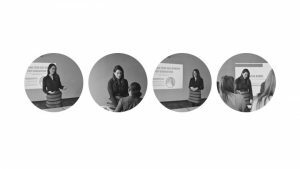 You also have access to our virtual professional development programs, as well as local networking events. Click here to learn more about joining our mentoring program. 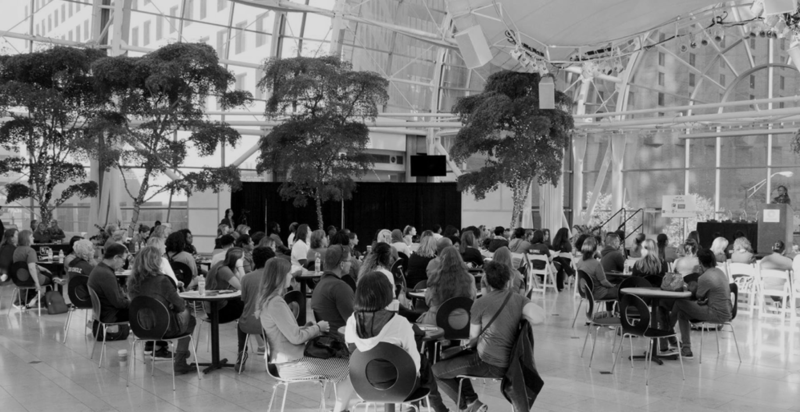 Our 500 Circle consists of female and male executives who have reached the top echelons of their industry and are looking for an impactful way to give back. While serving as mentors themselves, they also support Pass the Torch for Women’s programming initiatives. Local peer-to-peer events allow members to network and share best practices. Click here to learn more about joining the 500 Circle. Local Networking and Workshop Events Hosted By Our Local Chapters. Is your business or organization committed to developing women leaders? 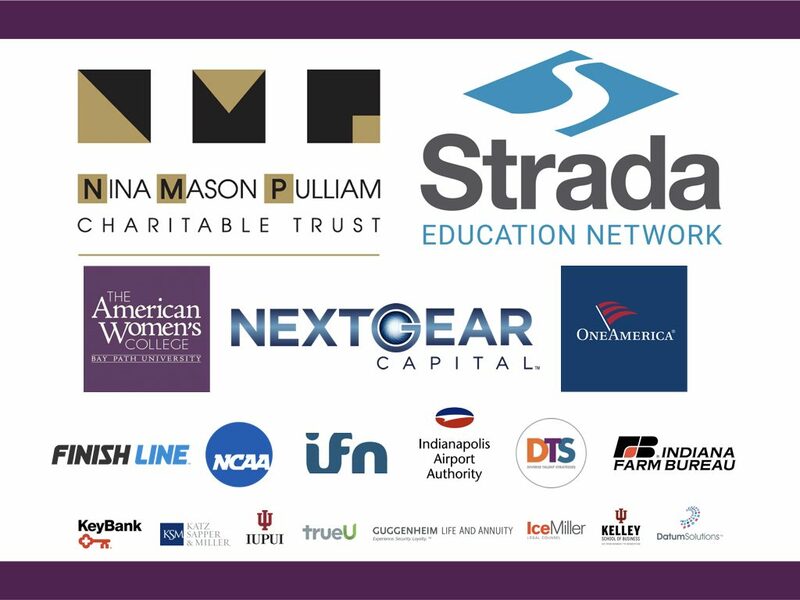 Click here to learn more about Corporate Sponsorship opportunities.